We developed Potential New Member Orientation with the National Panhellenic Conference to make the process of joining a sorority easier, better and safer. 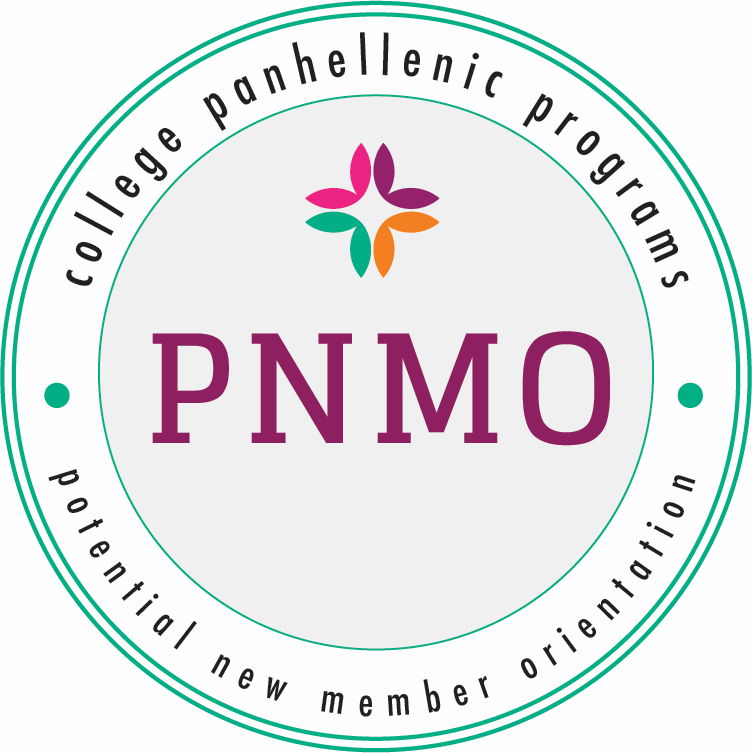 PNMO is a self-paced educational tool that serves as a time-saving opportunity for advisors, continuing resource for PNMs throughout the recruitment process and provides consistent education to all PNMs. We’d love to show you the full program and see if it would be beneficial for your new members prior to recruitment - simply email us at info@LaunchPointConsulting.com to view the program… and best of all, there is NO ADDED cost to your community! By utilizing engaging presenters in HD-video, students are far more likely to be active participants - throughout the program, participants complete quizzes, key processing questions to assess understanding and can download valuable resources. Our learning programs are simple to use on a laptop, tablet or smartphone. We provide you with access to user data, engagement, pre/post assessment results and much more. We can develop a custom experience for students by adding your college/university brand to our programs, as well as allow you to customize assessment questions, quizzes, add resources and much more.